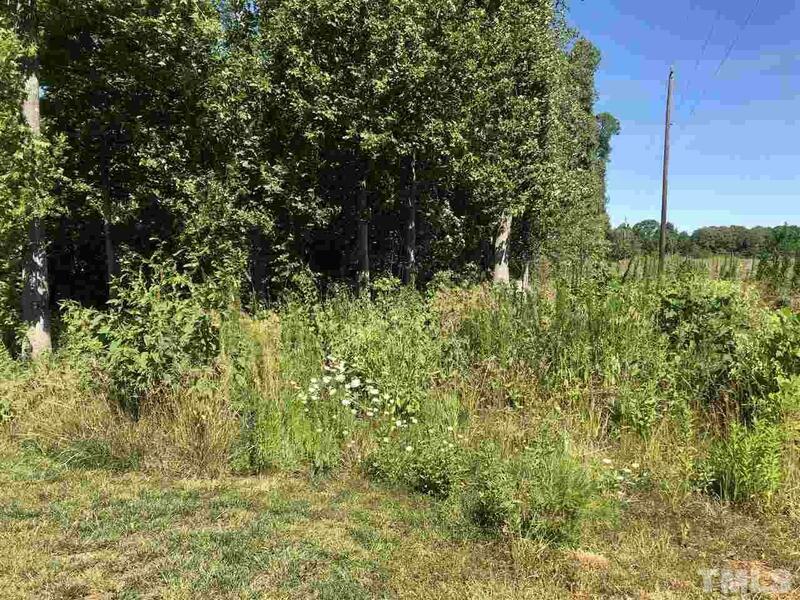 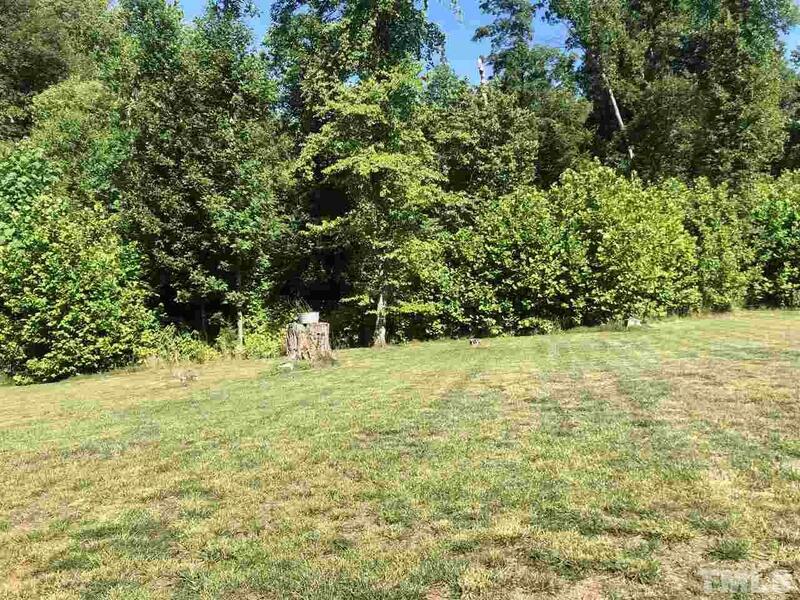 Picture your new house on this lovely sloped wooded lot in quiet rural community. 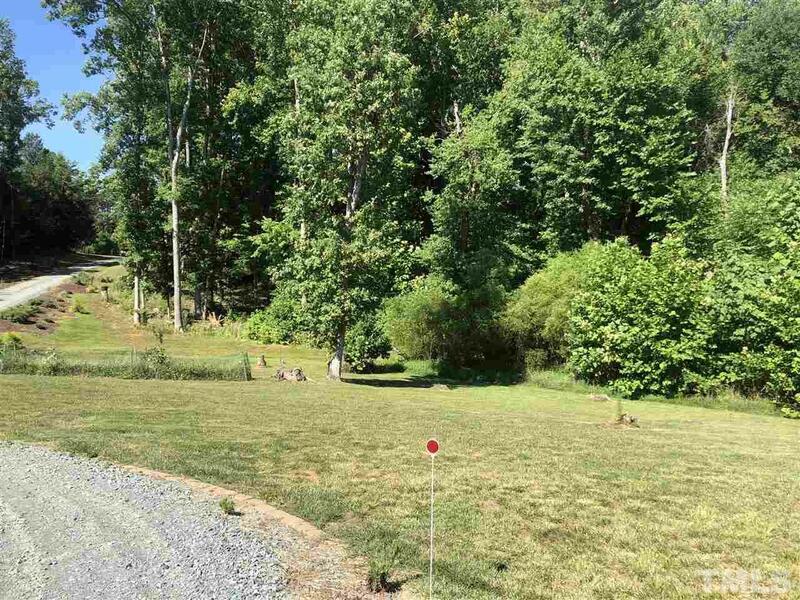 You cross a quiet stream as you drive on to your property from a long day, and then sit on your back deck looking out over picturesque rolling pastures. 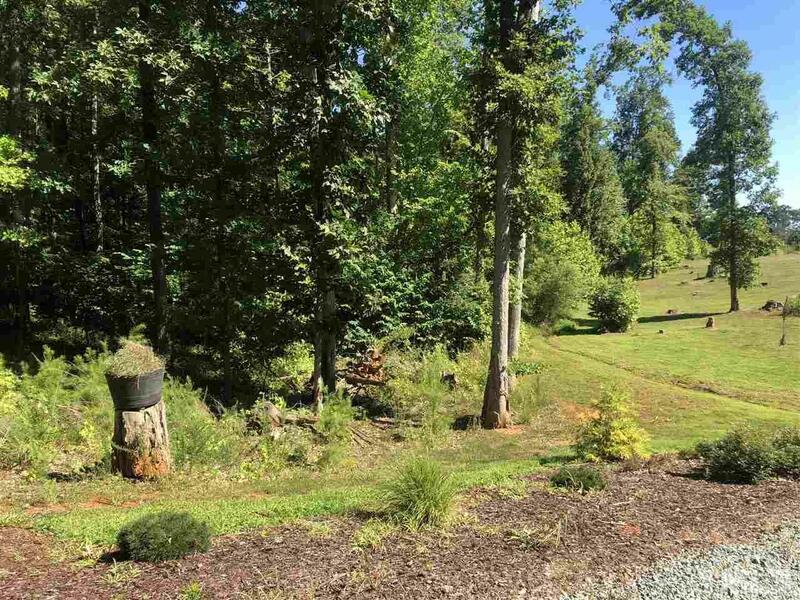 Yet you are still only 5 minutes from a major highway and county airport, shopping, etc...and one mile to the Alamance Battleground historic park.